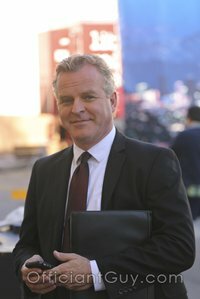 I have been a wedding officiant in Los Angeles County for many years and I have helped couples with every aspect of the wedding and rehearsal planning during that time. Some of those couples were married in Long Beach and held their wedding rehearsal dinners or wedding receptions at 555 East American Steakhouse. 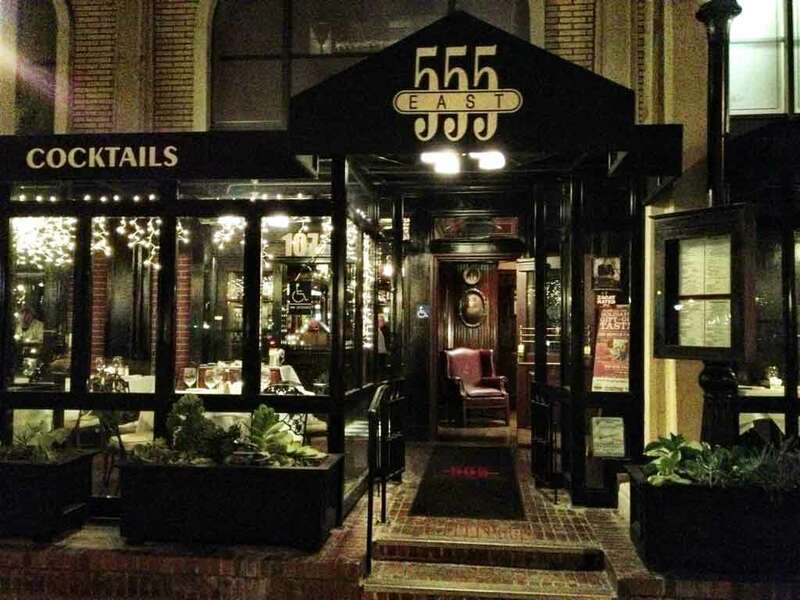 555 East in Long Beach is one of Southern California’s most talked-about prime steakhouses. 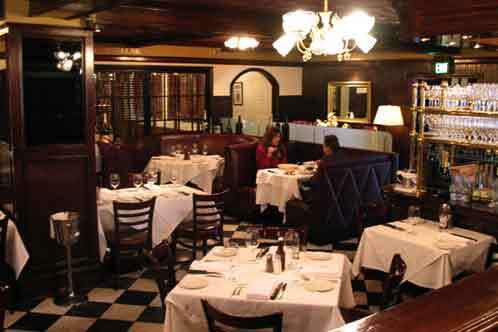 With a menu that focuses on superior prime beef, an award-winning wine list, and a classic, yet comfortable ambiance. It is a classic for wedding rehearsal dinners or for a rich wedding feast. When you step inside you feel like you’ve stepped into the past with the dark wood and traditional decor. Although 555 East American Steakhouse hosts wedding rehearsal dinners and wedding receptions throughout the year, their focus is all about providing the best beef experience every day they are open. They have extremely professional and knowledgeable servers and service people who are absolutely up to their eyebrows in trying to make sure that your guests have a hundred reasons to enjoy your event. When you are planning your wedding rehearsal dinner or your wedding reception in Long Beach or anywhere else in Los Angeles County you should consider the ambiance of 555 East American Steakhouse. 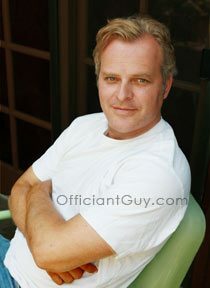 And when you plan your wedding ceremony itself, please consider have this wedding minister, the Officiant Guy, as your wedding officiant.